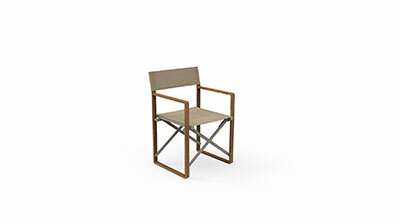 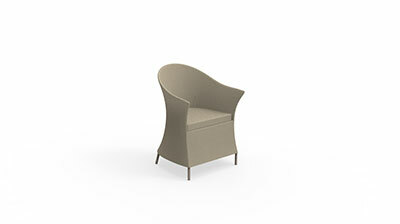 With its large seat and backrest, the Maiorca Armchair is a comfortable, relaxing and functional product. 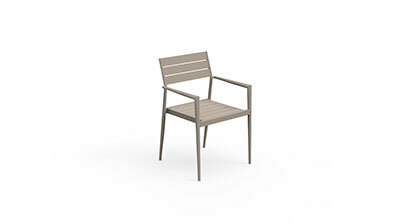 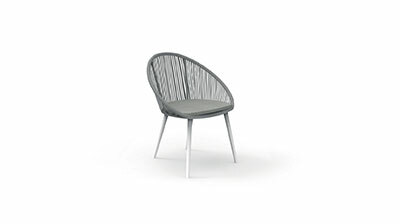 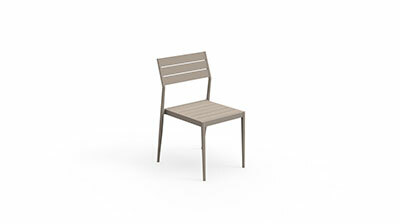 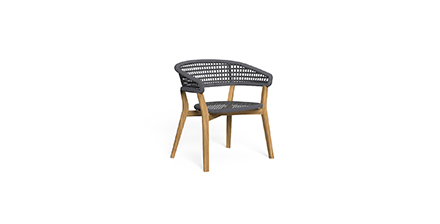 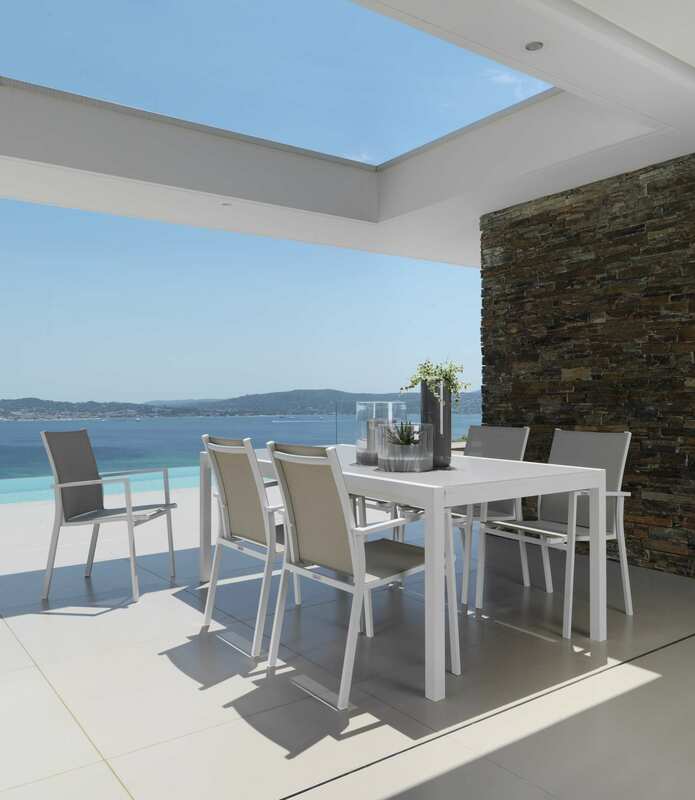 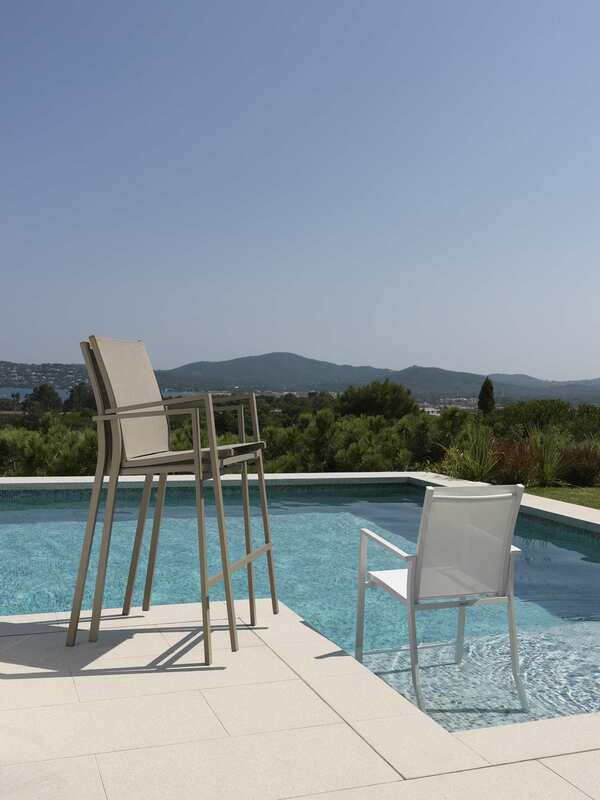 Perfect both in the living and dining area of your outdoor space, the armchair guarantees stability and elegance. 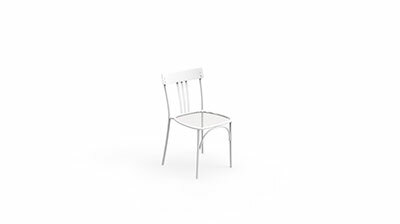 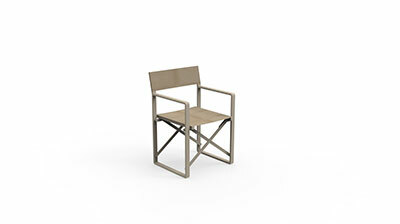 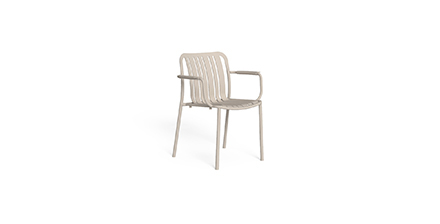 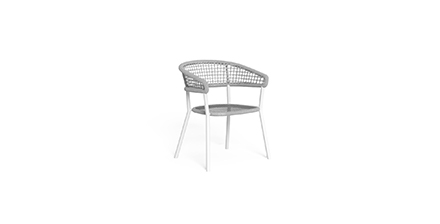 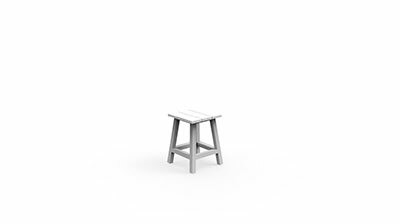 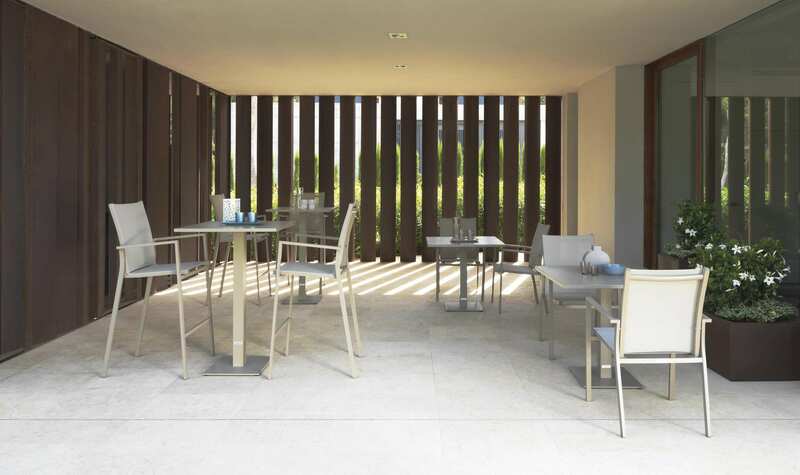 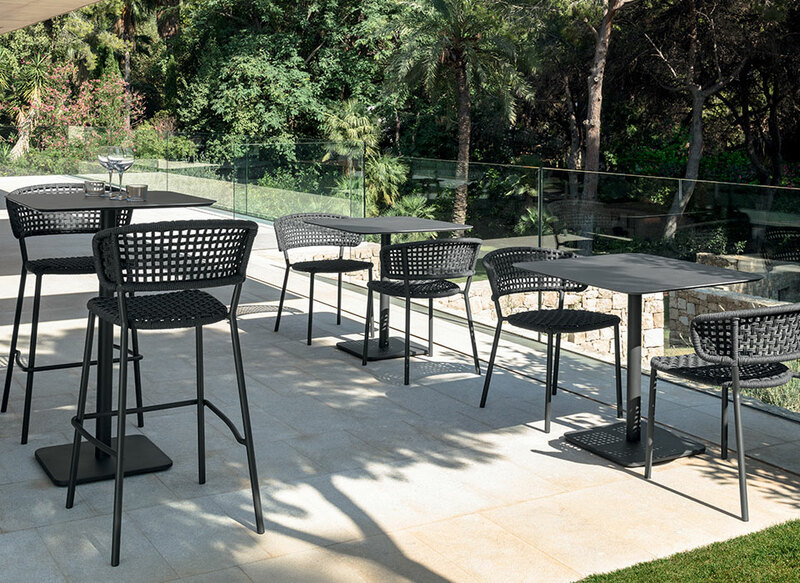 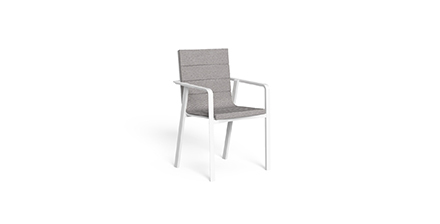 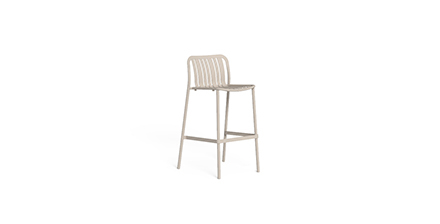 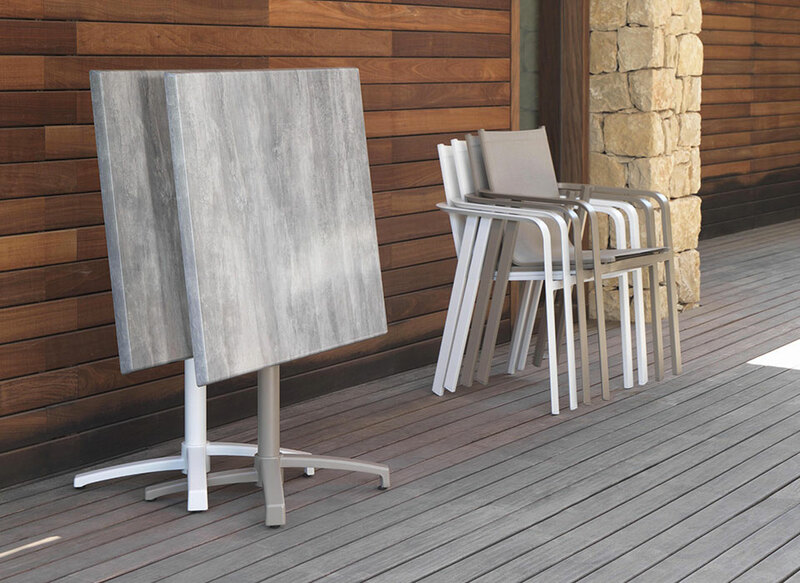 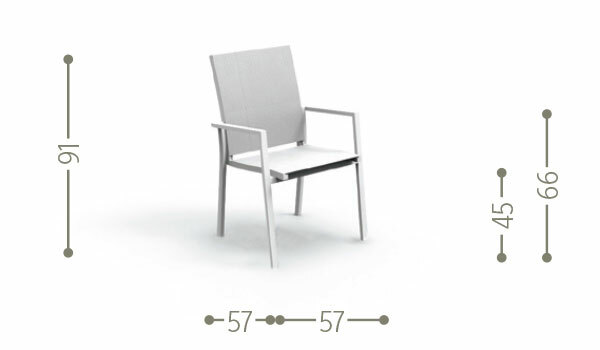 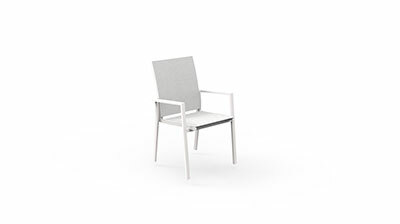 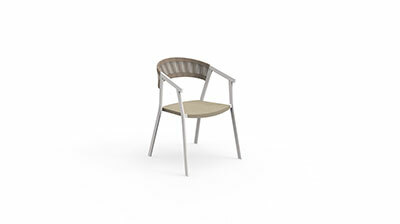 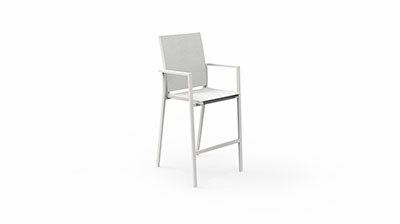 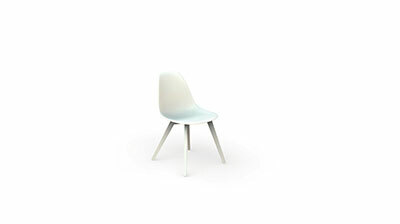 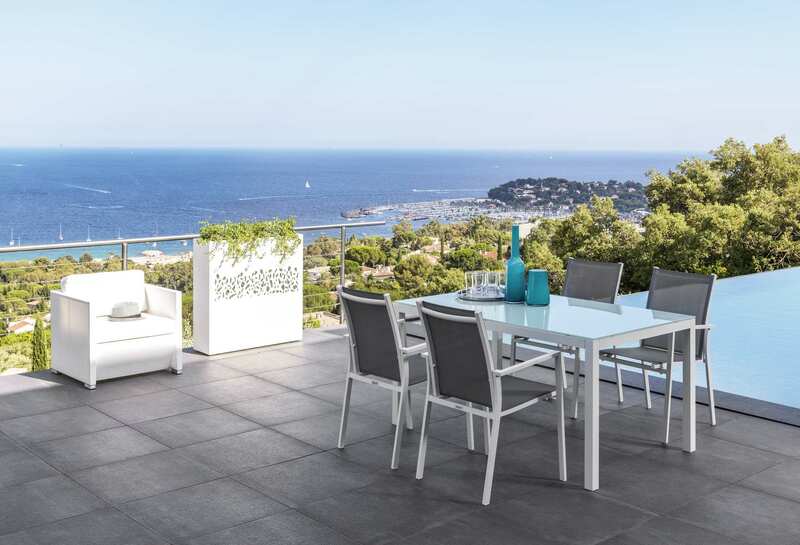 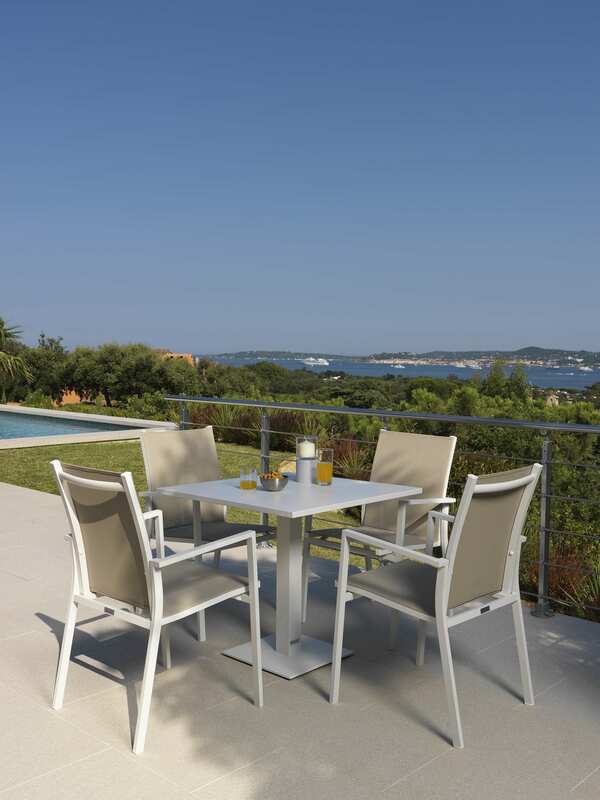 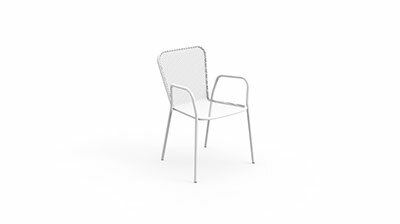 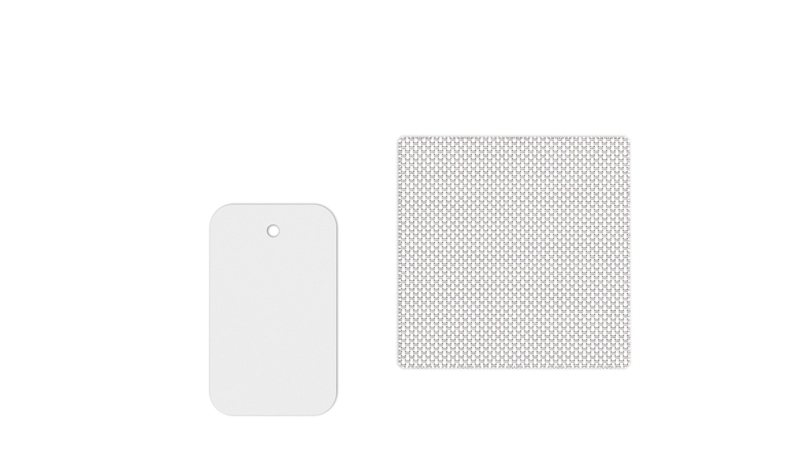 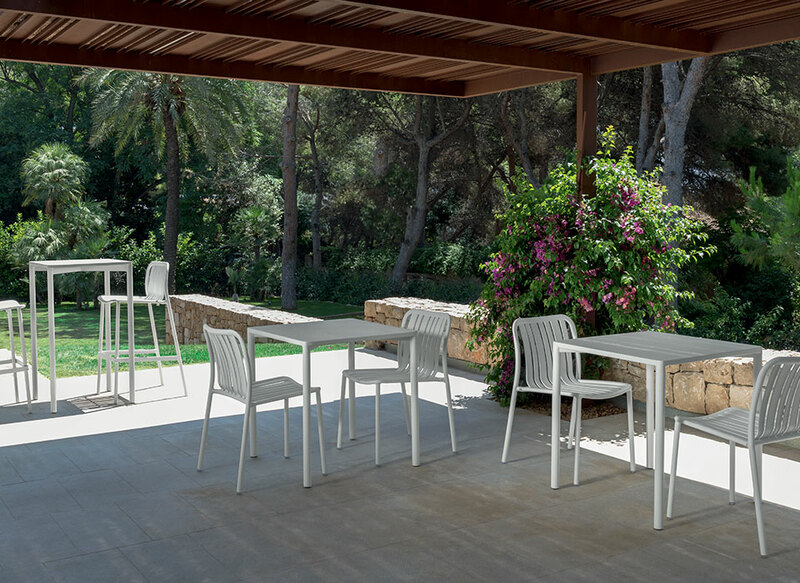 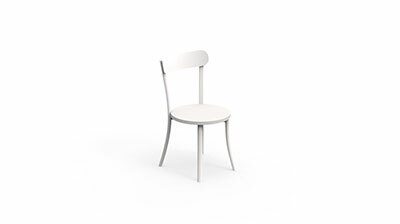 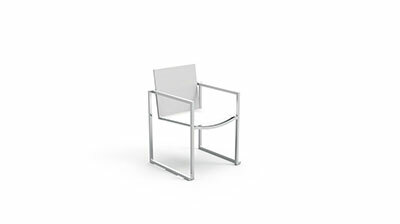 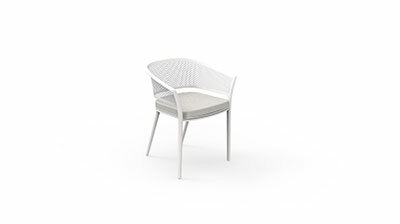 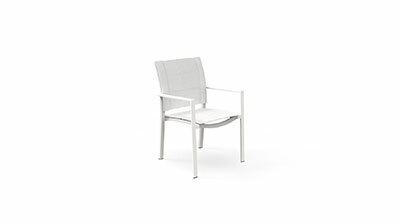 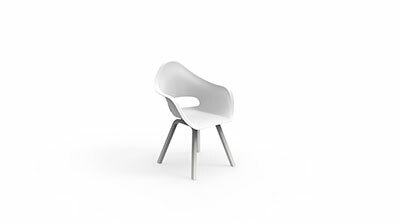 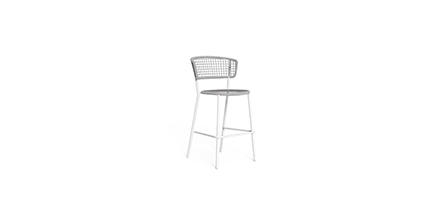 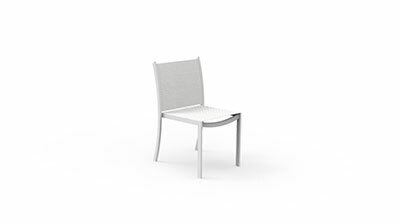 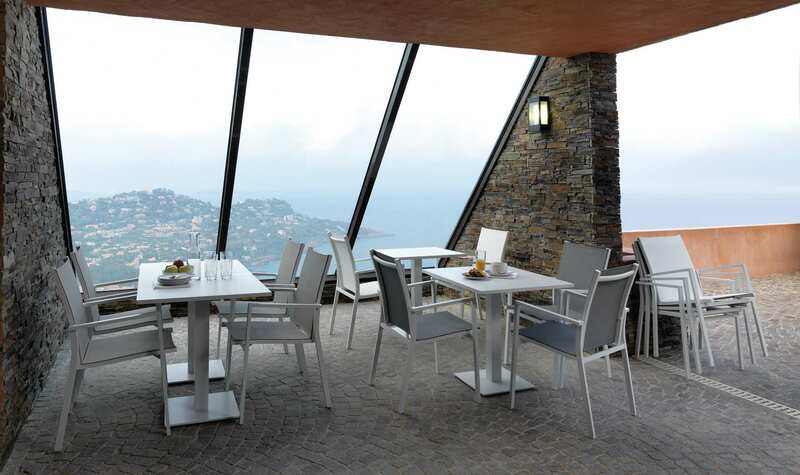 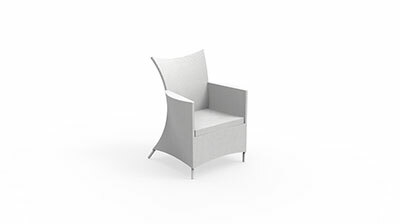 The structure, available in two colours (white and dove-grey) is in aluminium, while the seat and backrest, available in three colours (white, mokka, dove-grey), are made of textilene. 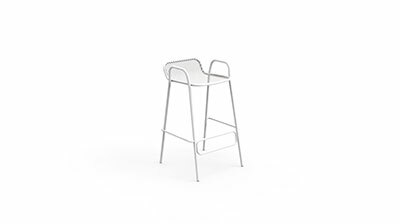 The stackability of the product makes it comfortable and space saving, even in cold seasons.